Search and adopt a Doberman Pinscher near you. Known as an intelligent, alert, and loyal companion dog. 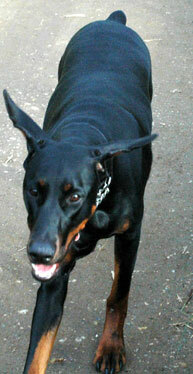 Doberman Pinschers are among the most common of pet breeds.